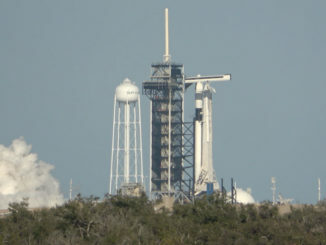 Watch a zoomed in view of the Falcon 9 rocket with the first Crew Dragon capsule atop, briefly fire its engines for a crucial pre-launch test on Jan. 24, 2019 at launch pad 39A at the Kennedy Space Center. 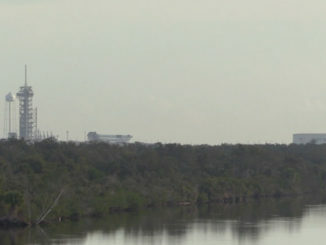 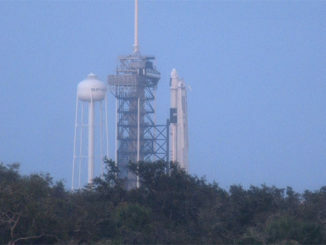 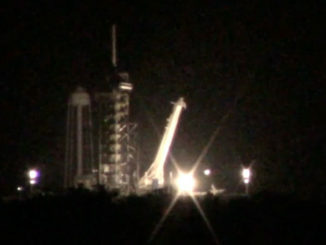 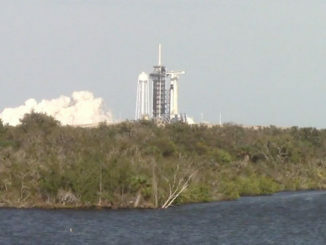 The Falcon 9 rocket set to launch the SpaceX’s Crew Dragon capsule on a test flight in February briefly ignited its Merlin main engines on pad 39A at NASA’s Kennedy Space Center in Florida on Thursday. 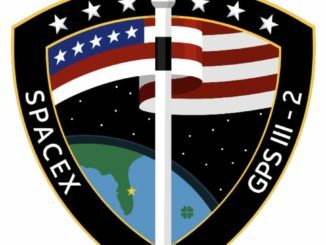 The Crew Dragon test flight to the International Space Station is a precursor to the spaceship’s first mission with astronauts later this year. 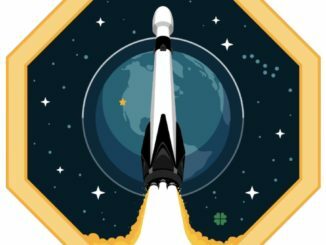 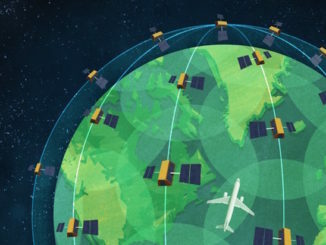 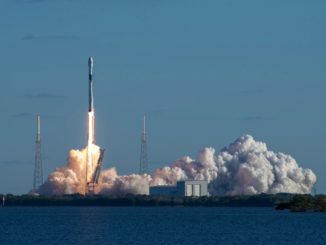 The launch of 10 more upgraded spacecraft aboard a SpaceX Falcon 9 rocket Friday will complete the build-out of Iridium’s modernized $3 billion global communications network, setting up for the debut of new broadband and aircraft tracking services in the coming months.